Get your Euro fix without crossing the pond. Join the Pacific Regional Branches on 28-31 May 2015 at the Coast Victoria Harbourside Hotel and Marina as we call all Loyalist's Descendants and their guests to Come West for our Annual General Meeting and events. Take a WestJet flight (our Conference Discount Carrier) to Beautiful British Columbia's capital. Victoria, British Columbia has been called "more British than the British." Take an authentic double-decker bus (hop-on hop-off) city tour to get your bearings. 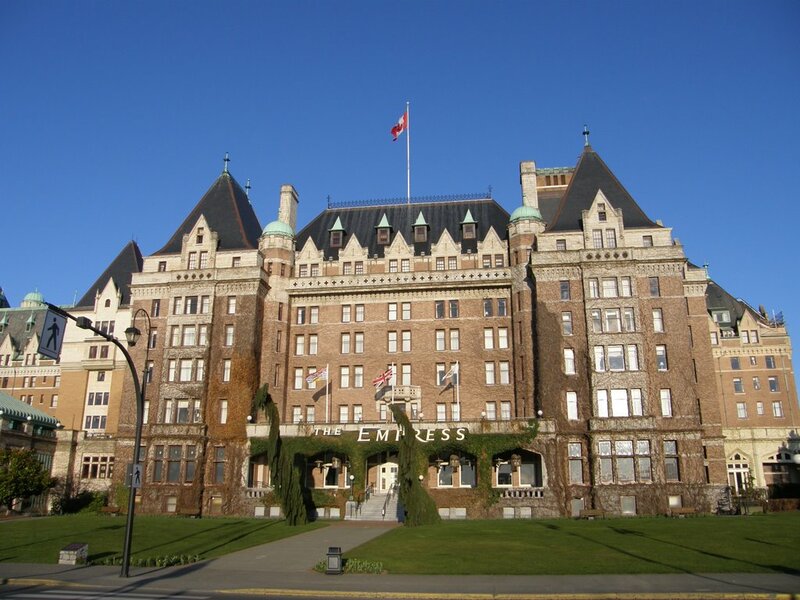 Then explore on your own, admiring the homes and English gardens of the Oak Bay residential area, sample some confections at a British candy shop and take afternoon tea at the Fairmont Empress Hotel. If you prefer something a bit stronger, nothing beats a gin and tonic in the Hotel's Bengal Lounge. 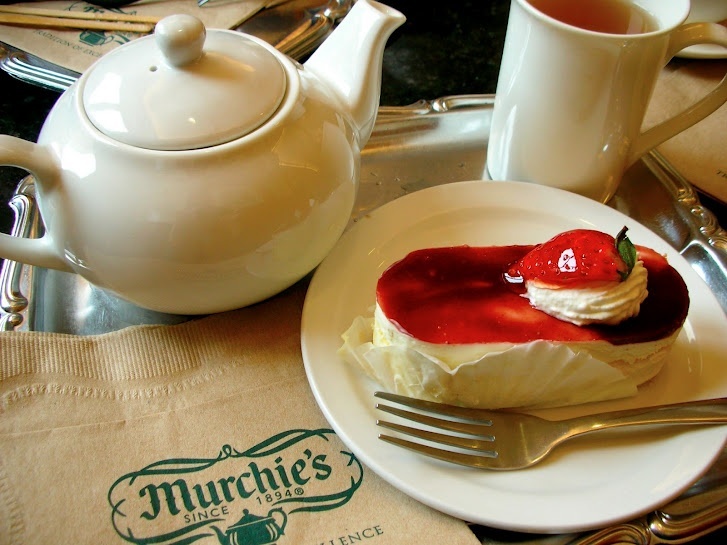 If you take a stroll up Government Street, you will eventually find one of the world's best teashops, Murchie's Tea. Stop by their quaint shop and sample some Queen Victoria Tea and scones or some other delectable treats.